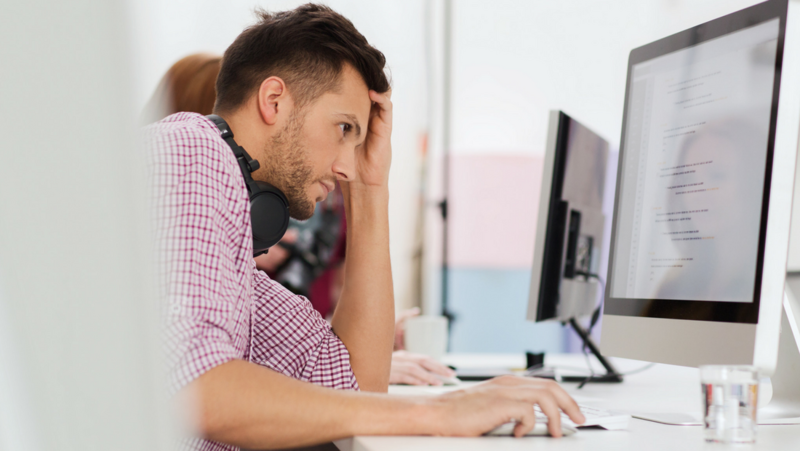 Webinar: Is Manual Testing Dead in CI / CD? Is Manual Testing Dead in CI / CD? How to embed manual testing into the regression suite with minimal effect on the team’s velocity. Best practices for exploratory testing in CI/CD. The importance of manual test code coverage visibility in conjunction with software changes.